Some of Chelsea FC’s senior players are becoming increasingly disillusioned at the lack of transfer activity at Stamford Bridge this summer, according to a report. 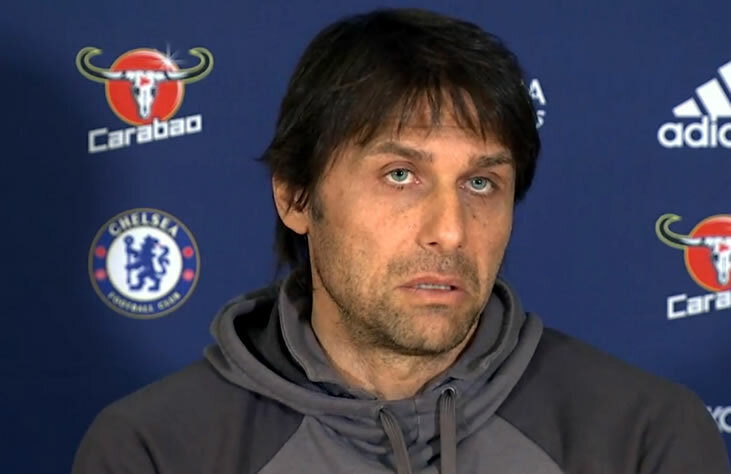 The Evening Standard is reporting that some of the established members of the Blues squad are worried that Antonio Conte’s saga at Stamford Bridge continued to rumble on. The same article points out that the fact Arsenal, Liverpool FC and Manchester United have all made summer signings is another reason for concern. The story goes on two note that Belgian duo Thibaut Courtois and Eden Hazard are particularly disappointed with the west London side’s lack of ambition in the transfer market. The Belgian number one has little over 12 months left on his current Chelsea FC deal, while Eden Hazard is about to enter the final 24 month of his contract at Stamford Bridge following a six-season stay. Chelsea FC finished in fifth place in the Premier League table last season to miss out on Champions League football for the second time in three seasons. The Blues were 1-0 winners against bitter rivals Manchester United in the FA Cup final at Wembley thanks to Hazard’s winner from the penalty spot to secure some silverware despite a disappointing season.